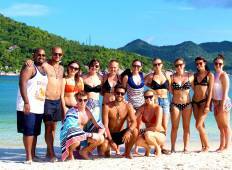 "Bryce was one of my tour guides on the LBW Thailand tour. He was such a welcoming..."
"This is my second time using Intro Travel. 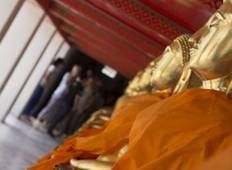 They are an excellent company and they..."
"Just finished my Thaintro tour with Chris and Jay. Great tour guides, really great..."
"An amazing 18 days. Met fantastic people, ate great food, and got to learn about..."
"My experience on this tour was excellent. It exceeded my expectations. I had the..."